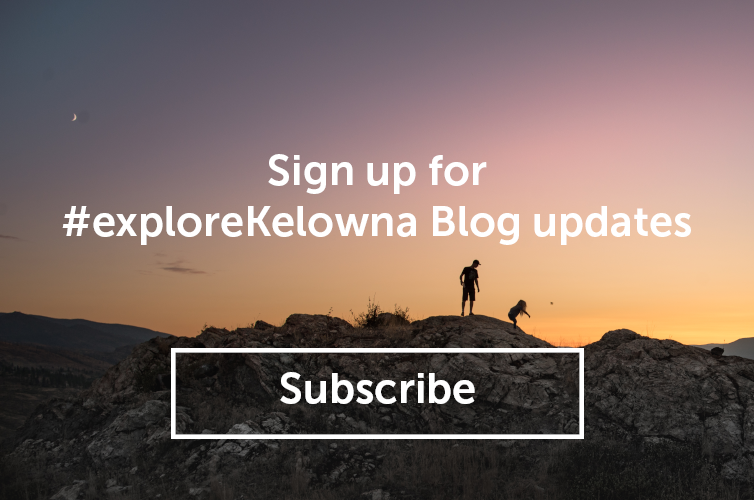 Meet @janvozenilek, last week’s guestgrammer, and #exploreKelowna along with him. 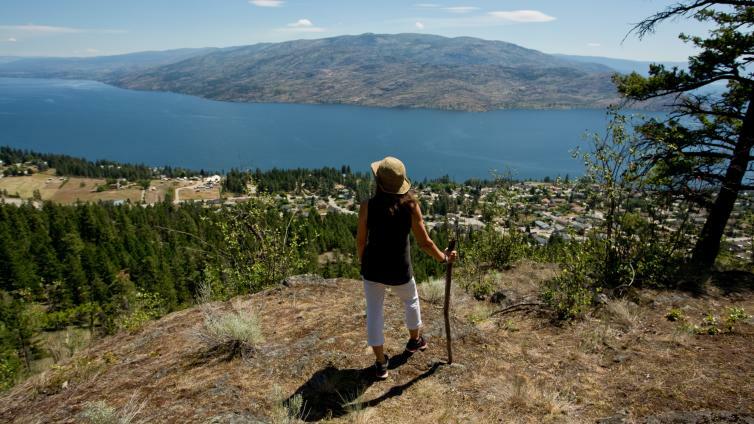 "Pincushion Mountain, above the hills in Peachland." 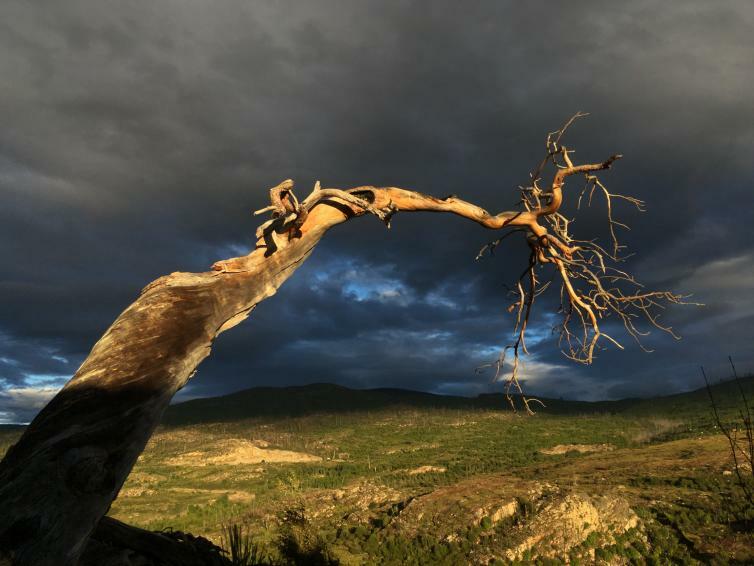 "Wake surf: @nicogroove jamming on the wake surf board on Okanagan Lake"
"One of my favorite local hikes... stunning views of the valley and then this epic tree... almost like something out of Lord of the Rings." 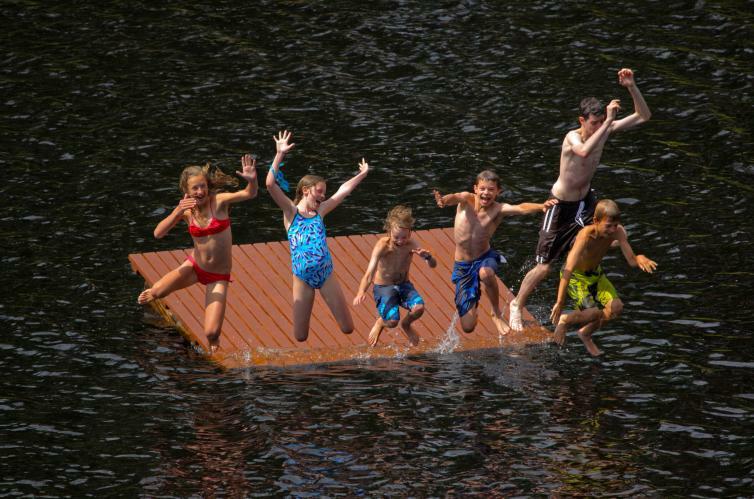 "A perfect moment on a perfect Okanagan summer day." 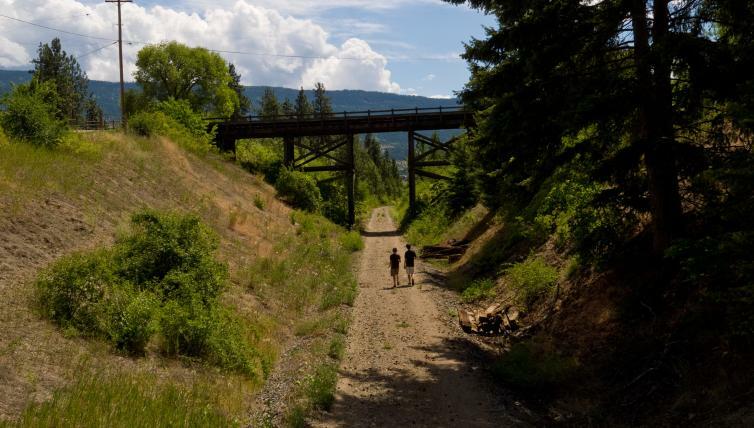 "Exploring along the Okanagan Rail Trail. 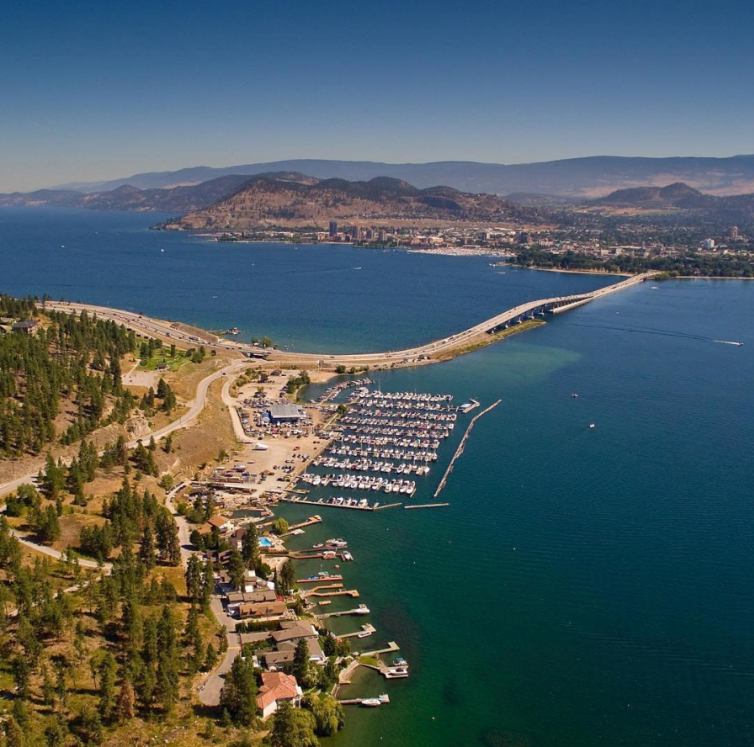 Soon to be a wonderful 50 km biking and cycling corridor between Kelowna and Vernon." "We at @rubiconcinema love getting above the city to share the view from above." 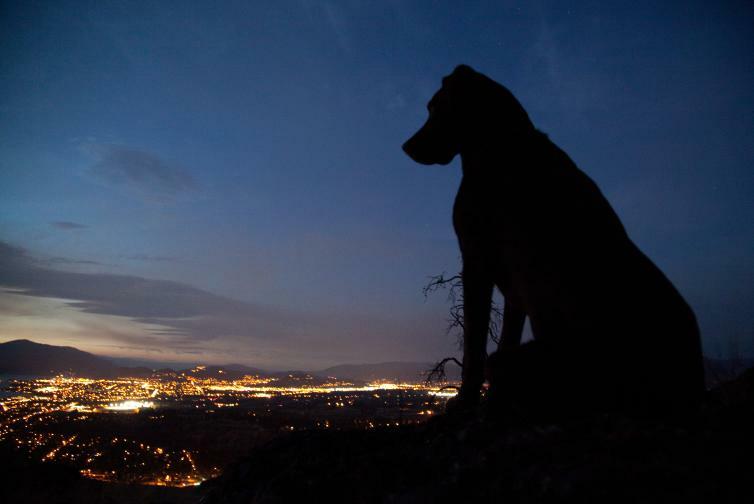 "A beautiful evening over Kelowna at Kuipers Peak." weather. I am a cinematographer and have filmed documentaries, nature and travel films, often flying camera outfitted drones... which has been lots of fun! My Instagram feed is a diary of my journeys and adventures. Most of my photos are taken with an iPhone SE, or a Canon 5dm3. (Although the iPhone shots are easier to upload and sometimes look even better then the Canon) :) Please visit my Instagram feed for more info.